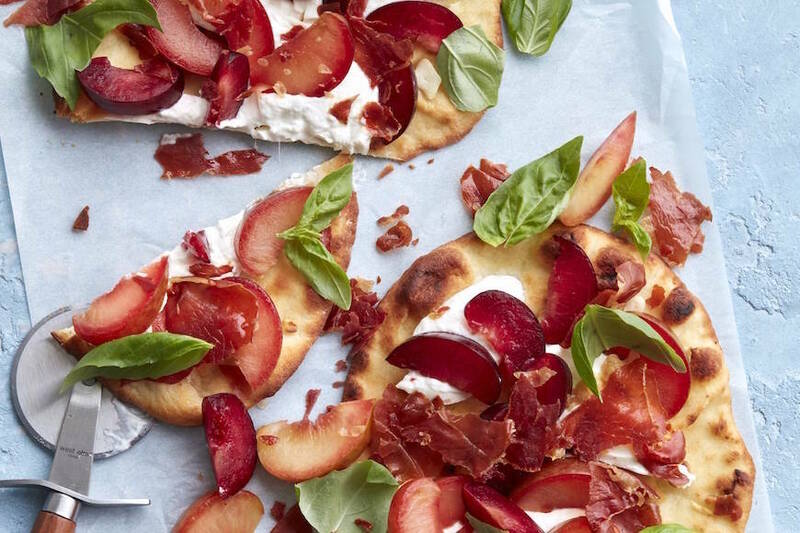 Coming in hot with 5 nights of epic recipes to make your week easier!! 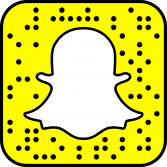 Sunday – It’s Father’s Day!! Hopefully you’re breaking out the grill and going to town! 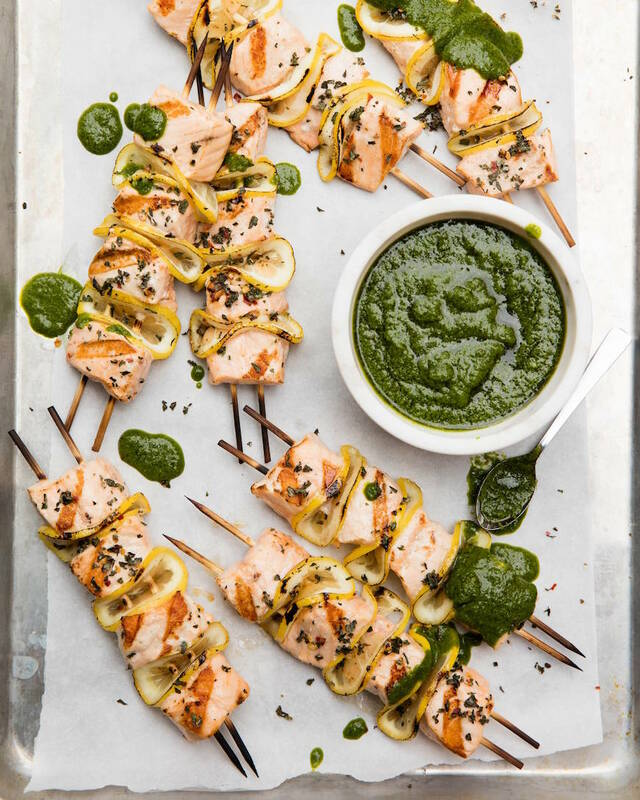 I rounded up my favorite father day eats right here, but if you’re laying low… I vote for salmon skewers which are from my newest cookbook and if you don’t have it yet, you’re missing out!! It’s basically all 5 star reviews on amazon except for 1 troll which is totally to be expected because we live on the internet! 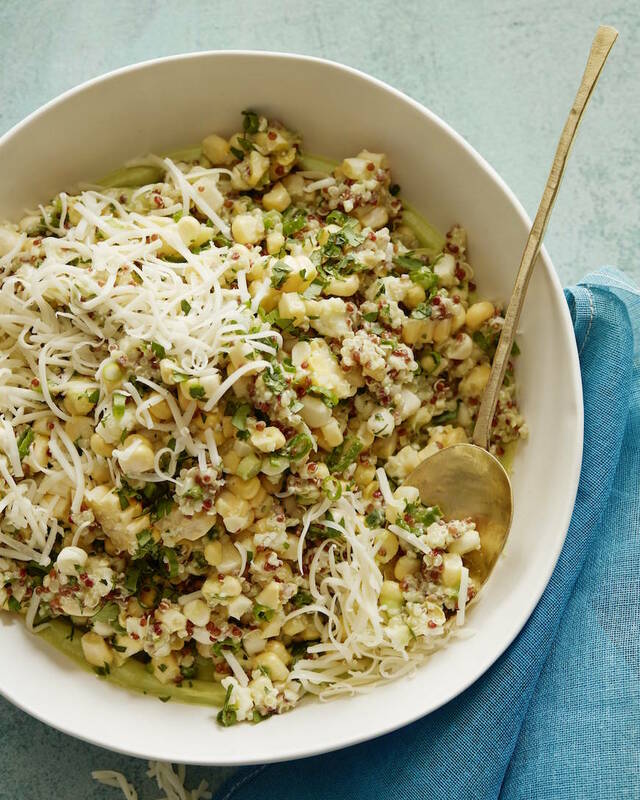 Monday – Hoping on the Meatless Monday train today with this Mexican Corn + Quinoa Salad. 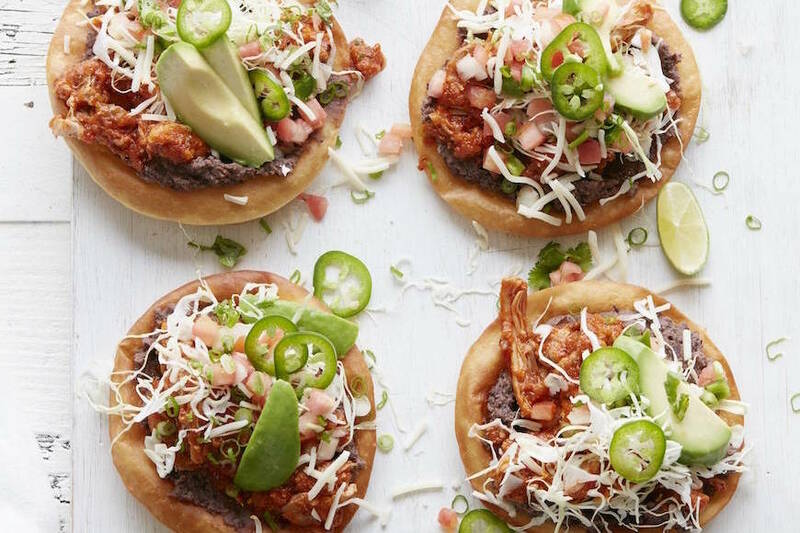 If you’re needing a little something extra on top, you could add some shredded chicken! A bunch of you made this last week after insta-live and I am LIVING for it! Tuesday – Southwestern Lasagna! PLEASE AND THANK YOU. 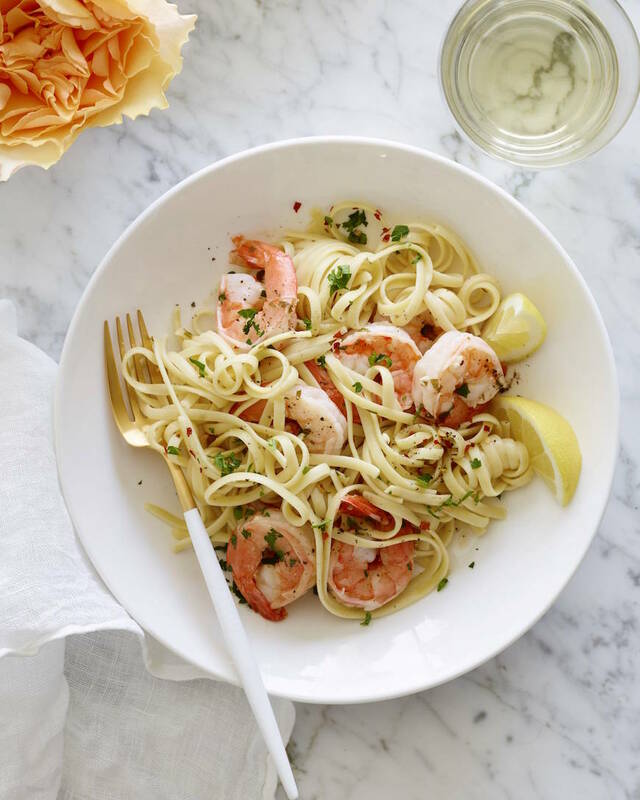 Wednesday – Garlic Shrimp Scampi is getting us through hump day this week. 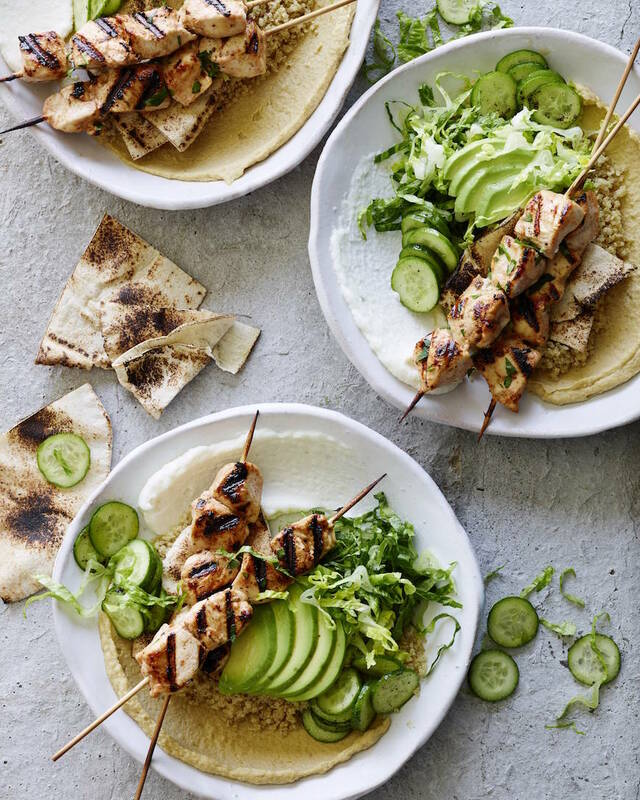 Thursday – Chicken Tawook Quinoa Bowls make a boat load so they’ll be plenty for dinner on Thursday and leftovers for lunch on Friday!! 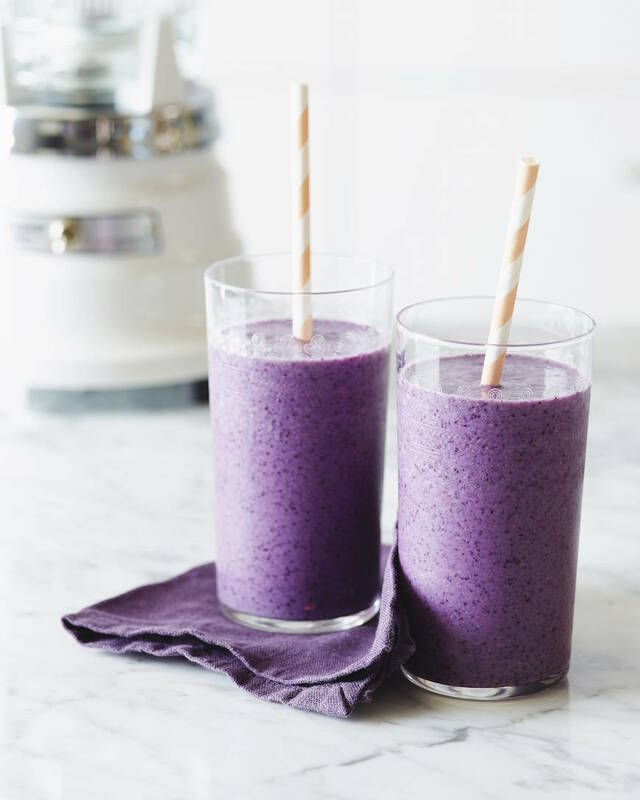 For breakfast this week I’m all about blueberry smoothies. 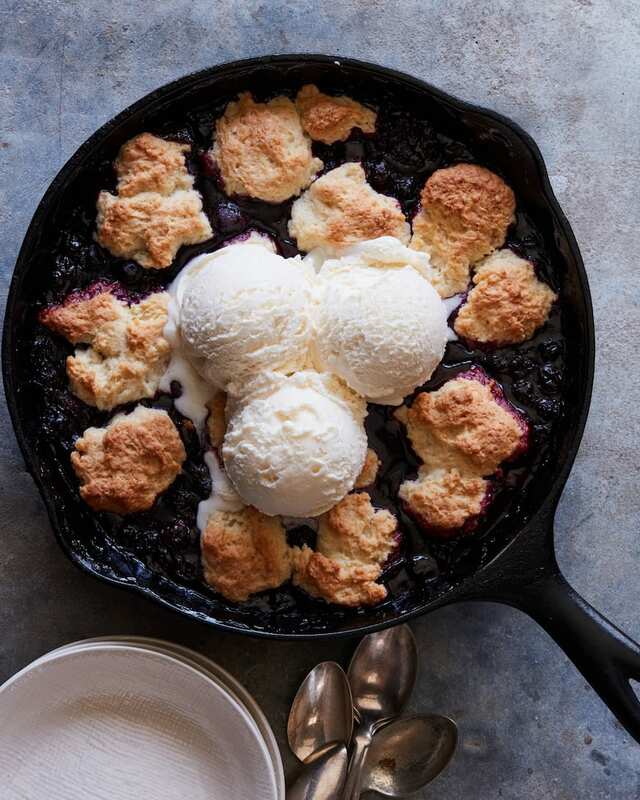 And for a little sweet treat I think we should go with a blueberry cobbler because we’re on a blueberry kick. It’s the right thing to do. Get after it! Have a great week! I love the salmon kabobs as well as the corn and quinoa. Those would be two new flavors for my weekly menu. This is going to be a great week!!! I love these dishes- I am the most obsessed with the salmon- must make those!! Love using the grill on hot summer days so I don’t have to heat up the house! Great ideas! Those this meal plan! Especially that lasagna, like oh my gosh that looks good! The corn and quinoa salad is my favorite! I need to make it again soon! 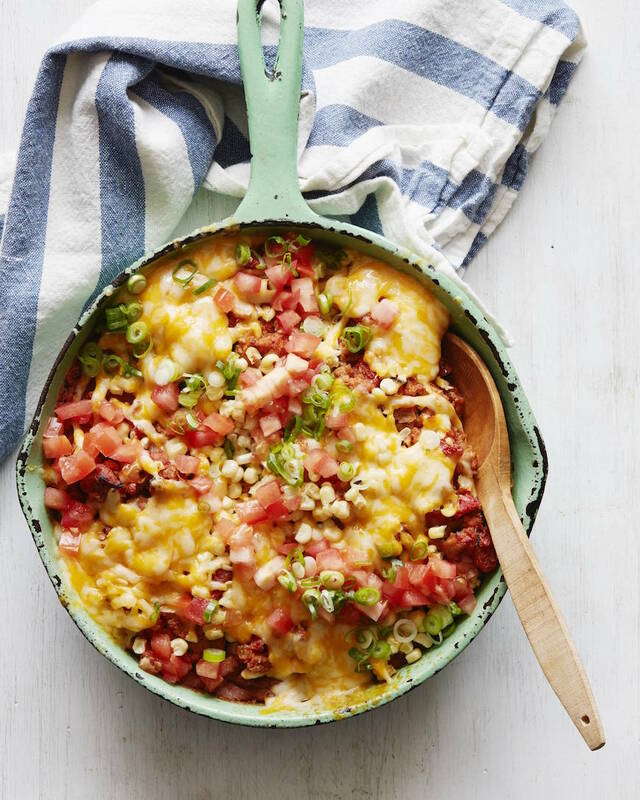 Southwestern lasagna for the win! 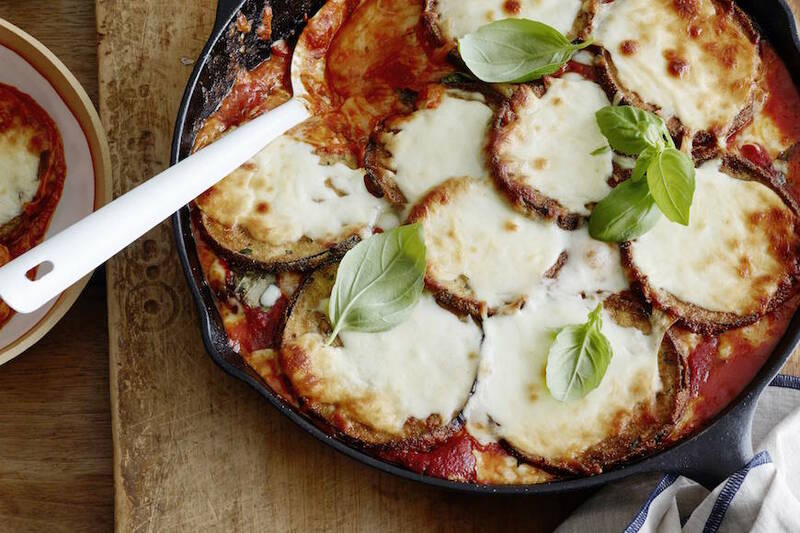 And the pan it is in… to die for!